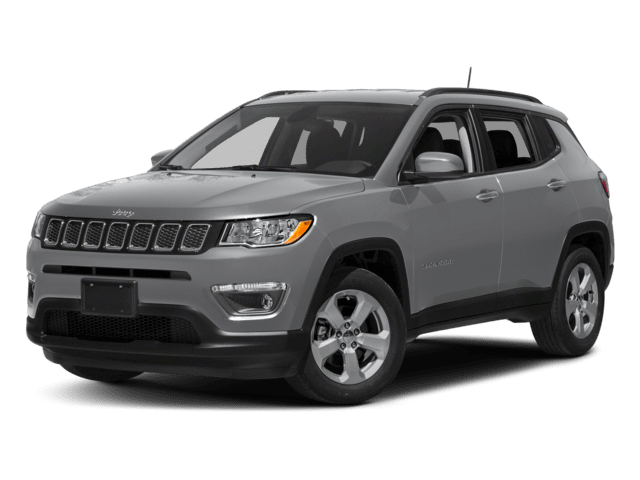 If you’re ready to see the Bloomington region in a whole new light, visit Sam Leman Chrysler Jeep Dodge Bloomington to take a closer look at the new Jeep Grand Cherokee models for sale on our lot. 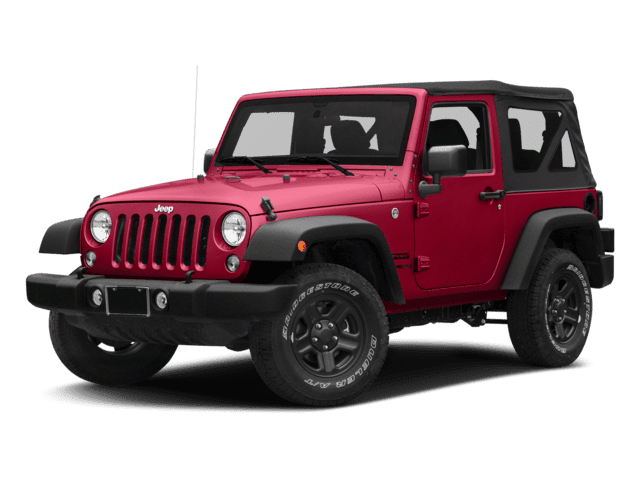 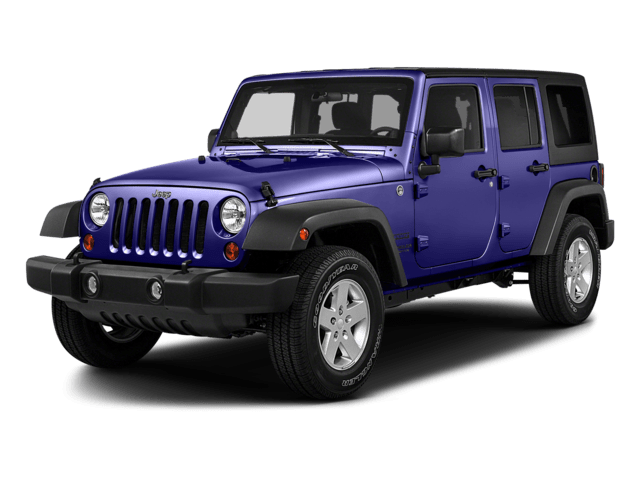 The writers at Car and Driver have described this SUV as a “true Jeep that can tackle the most challenging trails in North America,” but even though it’s built for going off-road, it has what it takes to improve all of your daily commutes and road trips across Champaign and Lincoln. 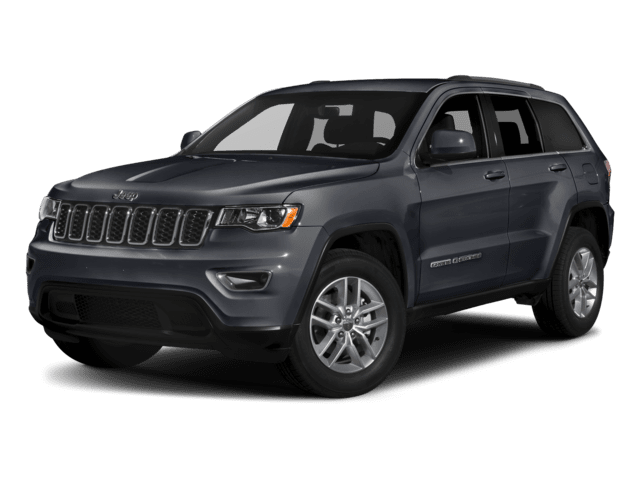 Drivers who choose a new Jeep Grand Cherokee will be able to enjoy superior fuel economy, an optional 8.4-inch Uconnect touch-screen, available Jeep Active Safety technologies, and impressive towing capacity of up to 7200 pounds when properly equipped. 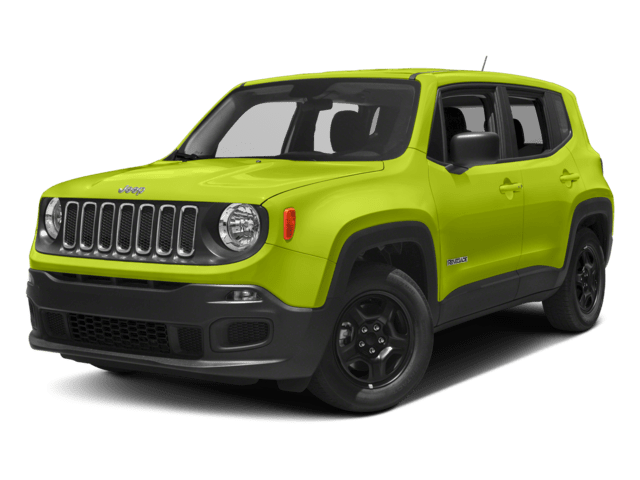 Since it’s available in seven distinct trim levels, it’s bound to have something for everyone. 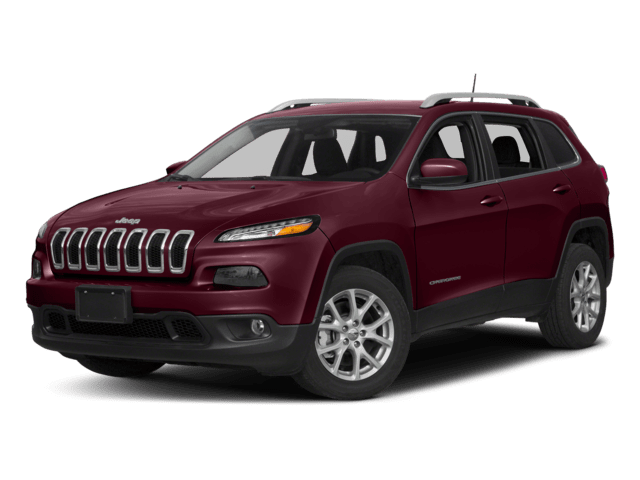 See how it compares to the new Jeep Cherokee before exploring our new vehicle specials and financing options. 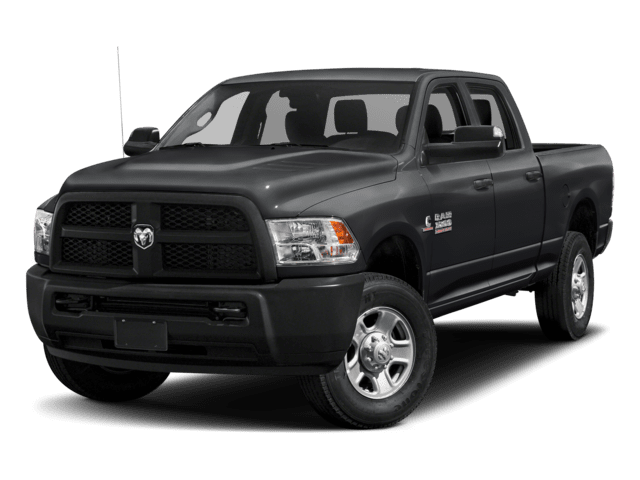 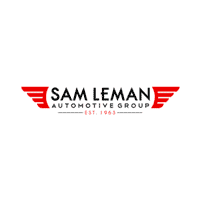 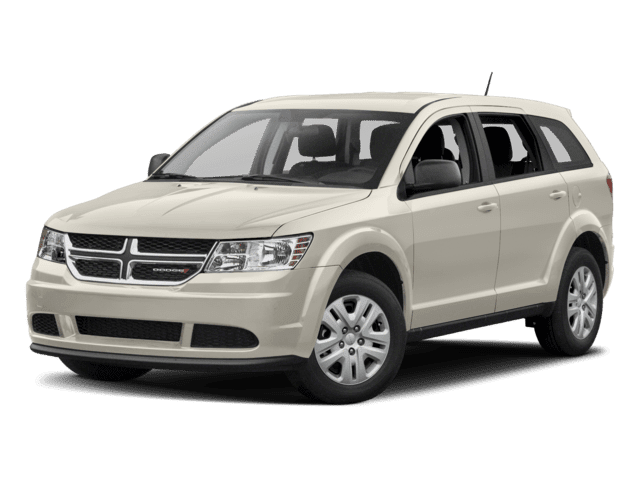 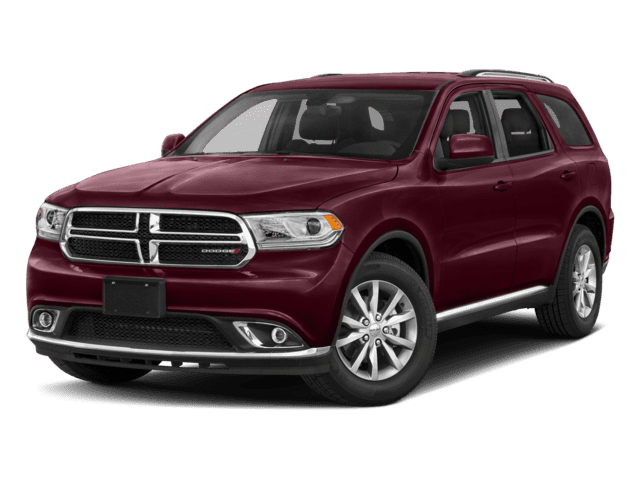 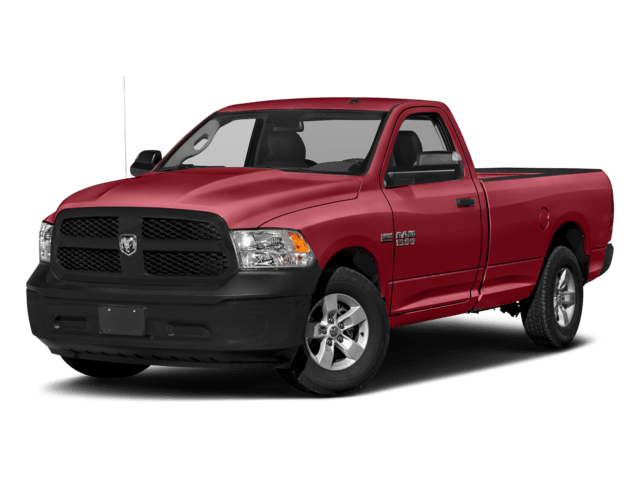 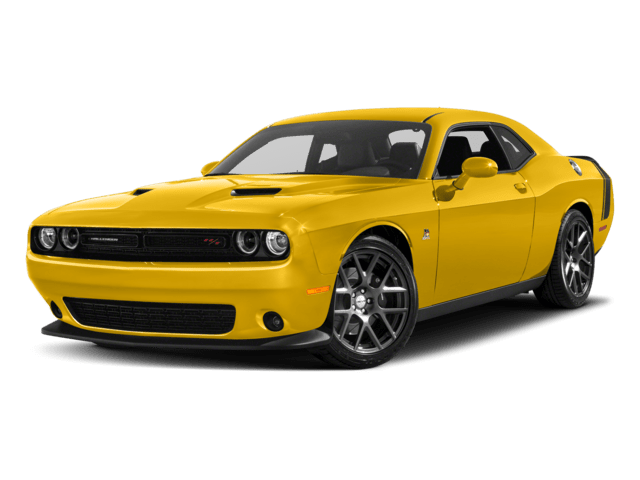 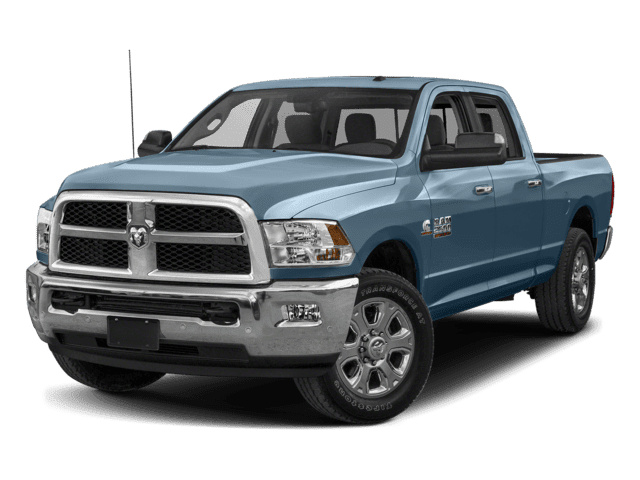 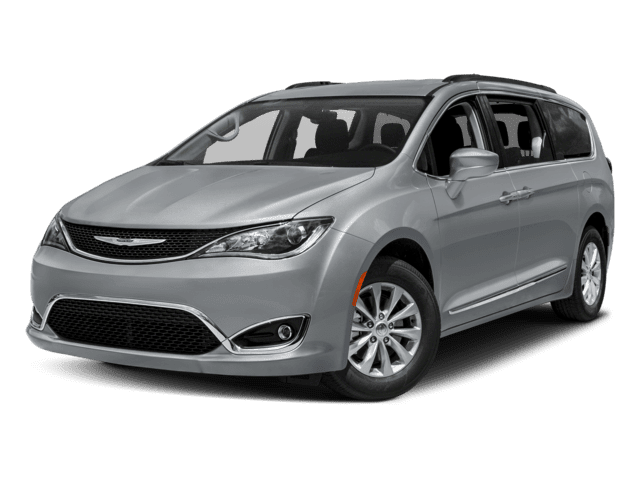 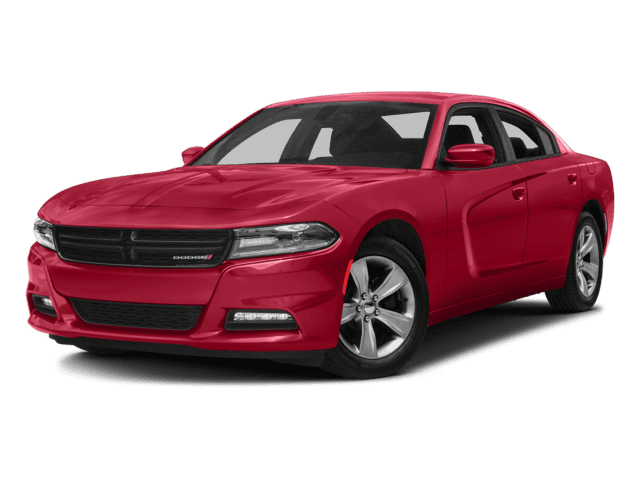 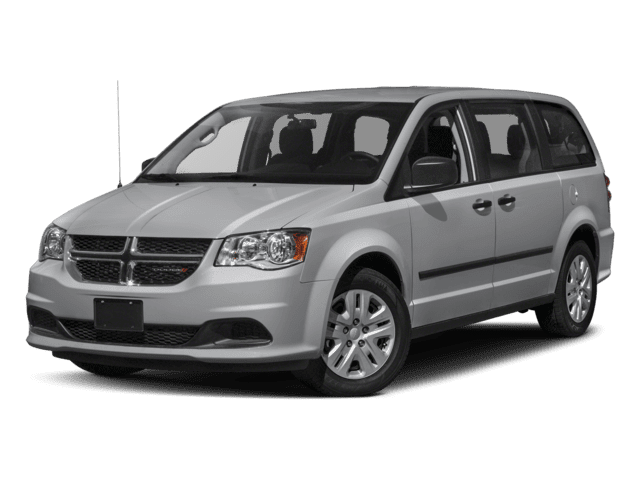 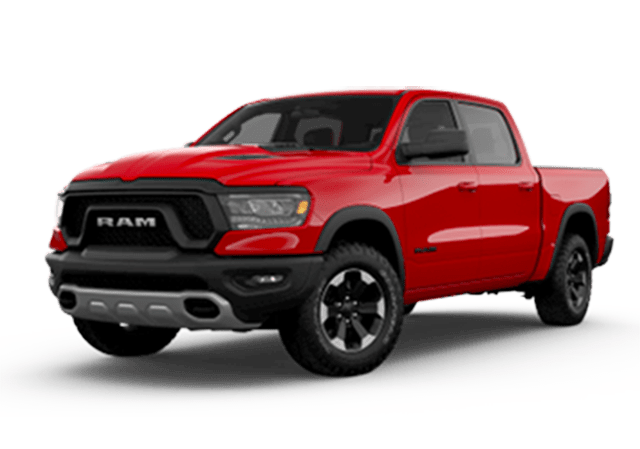 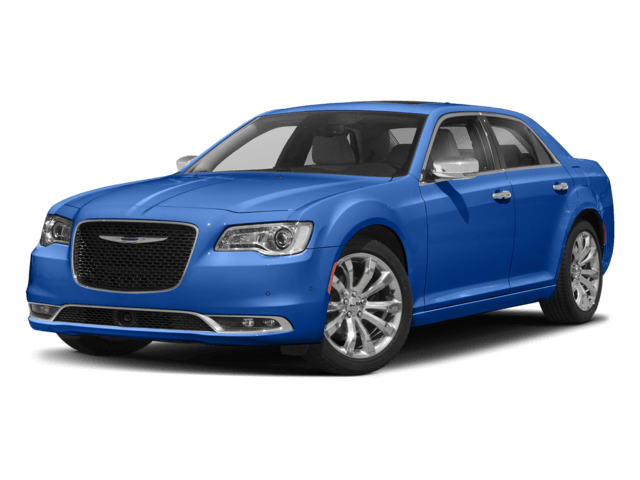 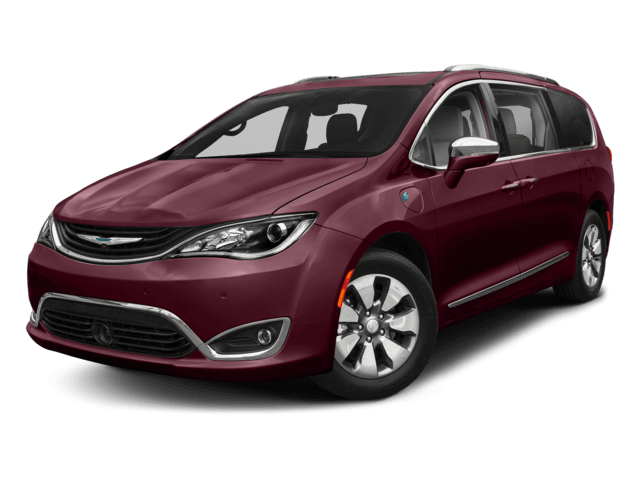 Contact us to find out why drivers from Normal to Lincoln come to Sam Leman when they’re searching for a new Chrysler, Dodge, Jeep, Ram.